Vietnamese Zen Master Thich NhatHanhis a global spiritual leader, poet, peace activist anda pioneer in bringing Buddhism to the West. Martin Luther King called him “An Apostle of peace and nonviolence.” The media has called him“The Father of Mindfulness,”“The Other Dalai Lama”and“The Zen Master Who Fills Stadiums.”- andheis revered throughout the world for his powerful teachings andbestselling writings on mindfulness and peace Hehas built a community of over 600 monks and nuns, and six monasteries and dozens ofpractice centers in America and Europe. In recent years Thich NhatHanhhas led events for US Congressmen and women, and for parliamentarians in the UK, Ireland, India and Thailand. Hehas addressed UNESCO in Paris, calling for specific steps to reverse the cycle of violence, war and global warming, as well asthe World Parliament of Religions in Melbourne. On a visit to the USin2013he led high-profile mindfulness events at Google, The World Bank and the Harvard School of Medicine. 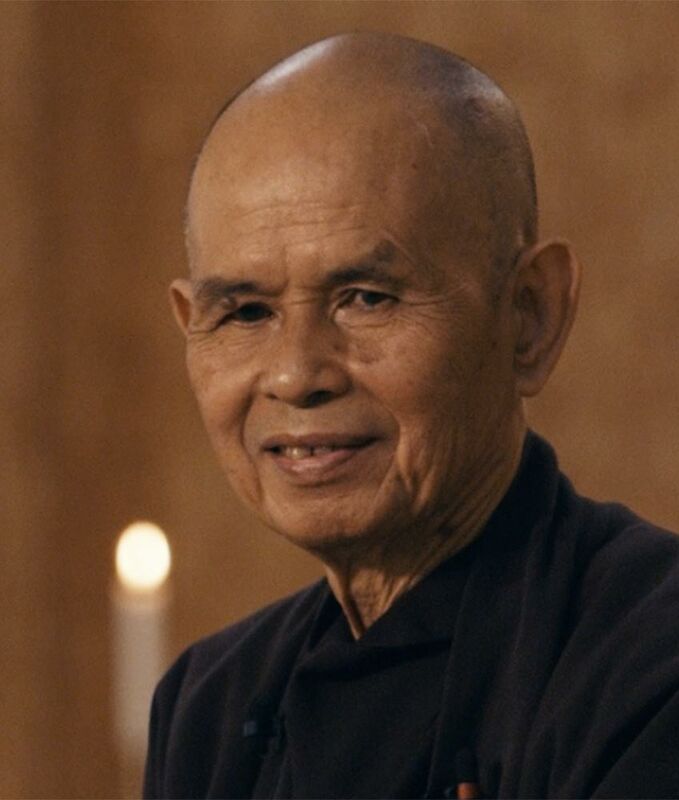 In November 2014, a month after his 89th birthday, and following several months of rapidly declining health, Thich Nhat Hanh suffered a severe stroke. Although he is still unable to speak, and is mostly paralyzed on the right side, he has no retired in his monastery in France. Benedict Cumberbatch is a British screen actor best known for his role in the BBC television show SHERLOCK. He has also appeared in Hollywood films such as TINKER TAILOR SOLDIER SPY, WAR HORSE, STAR TREK: INTO THE DARKNESS and THE HOBBIT: THE DESOLATION OF SMAUG. 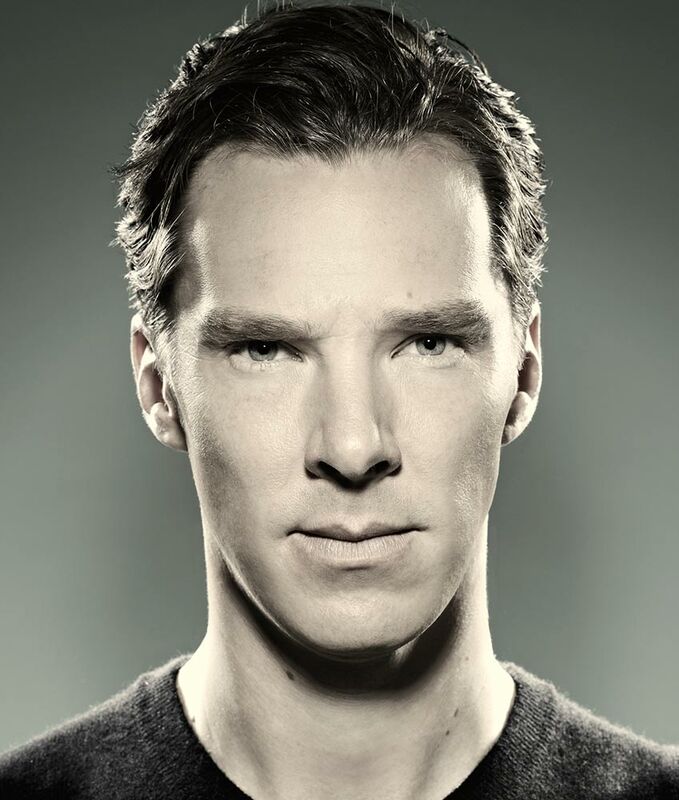 He has won several stage and screen acting awards and received both Golden Globe and Oscar® nominations for his role in the acclaimed 2014 Alan Turing biopic THE IMITATION GAME. In 2015, he joined the cast of the film BLACK MASS opposite Johnny Depp, which was distributed by Warner Bros. Pictures worldwide. Cumberbatch also stars as Dr. Stephen Strange in the 2016 DOCTOR STRANGE Marvel movie. Sister An Nghiem was born and raised in Washington, DC and graduated with a BS in Business Administration and Accounting at Georgetown University inDC. Career plans before ordination included being an accountant or a small business owner or work in politics. Ordination took place in September 2008andher monastic name became Sr. ChanAnNghiem, meaning Sister ‘ Peace’ . Sister Peace has lived at the New Hamlet for over 10 years, having arrived in2006.She hashad many roles in the community including: organizing retreats in Europe, Asia, Liberia, South Africa and the US, help handle press andPR for the community, among other things. Locally in the New Hamlet held responsibilities for office, bookshop, car maintenance, transportation logistics, etc. Peace continues writing articles for the Mindfullness Bell and recently featured in Lion’ s Roar (formally Shambhala Sun Magazine). 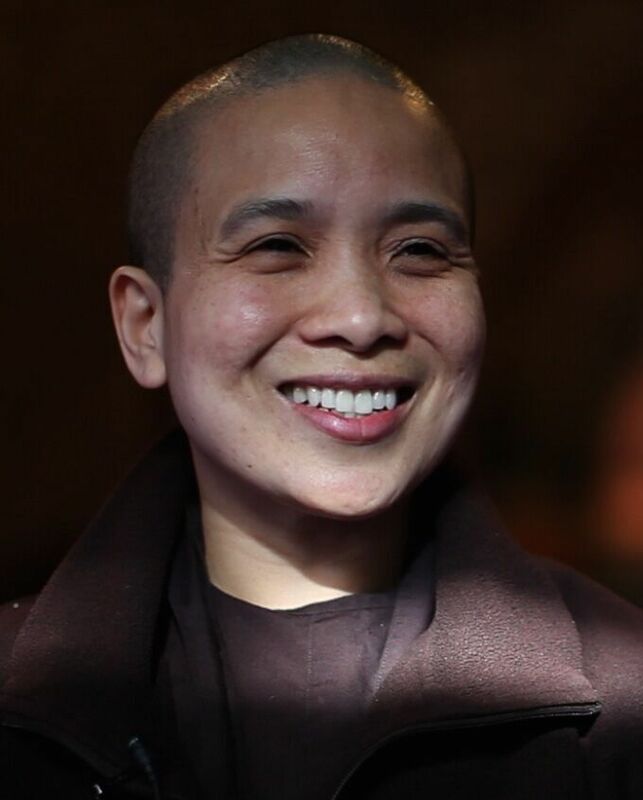 Sister Dang Nghiem (Sister D) was born in Vietnam during the war, and she came to theUnited States as a teenager. She was trained as a medical doctor at the University of California San Francisco, School of Medicine. 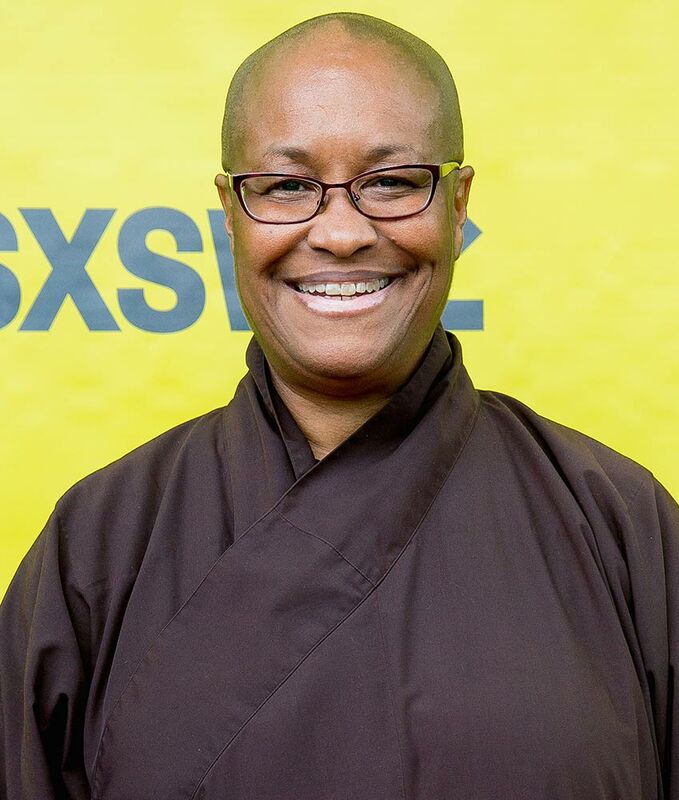 She became a Buddhist nun in 2000, and since then she has worked with many teenagers and young adults, helping them to heal from childhood traumas. Brother Phap Huuwas born in Vietnam in1987and moved toCanadain1990.He grew upinCanada until the ageof13 when he became an aspirant in Plum Village France. Heordained on February 7th 2002. His ordination name is Thich Chan Phap Huu, which means True Dharma Friend. 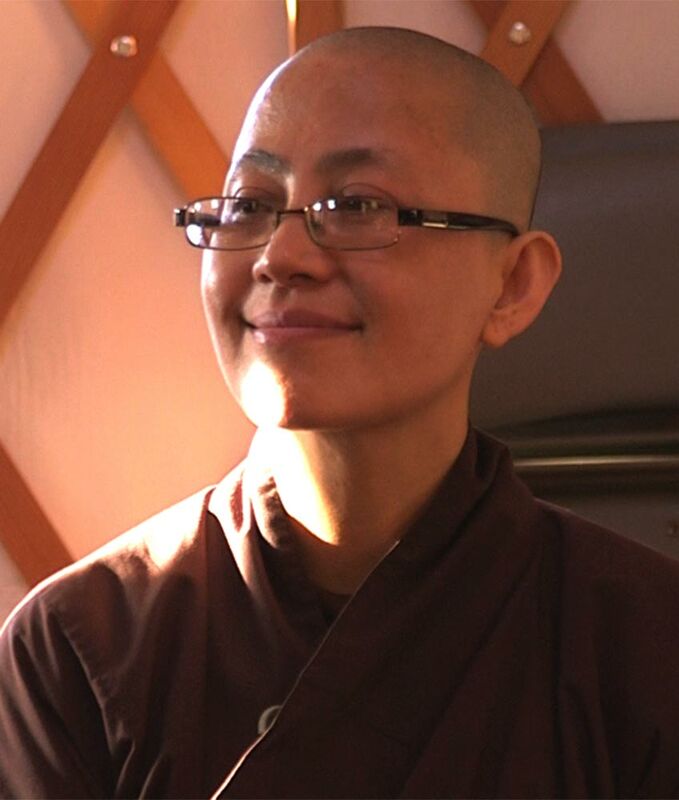 Phap Huu mainly lives inUpper Hamlet France but spent one year 2005- 2006inDeer Park Monastery near San Diego in the US. Phap Huu became vice-abbot of Upper Hamlet (Dharma Cloud Temple) in February 2008,and was appointed Abbot in2011. Brother Phap Linh ordained as a monk in Plum Village in February 2008. 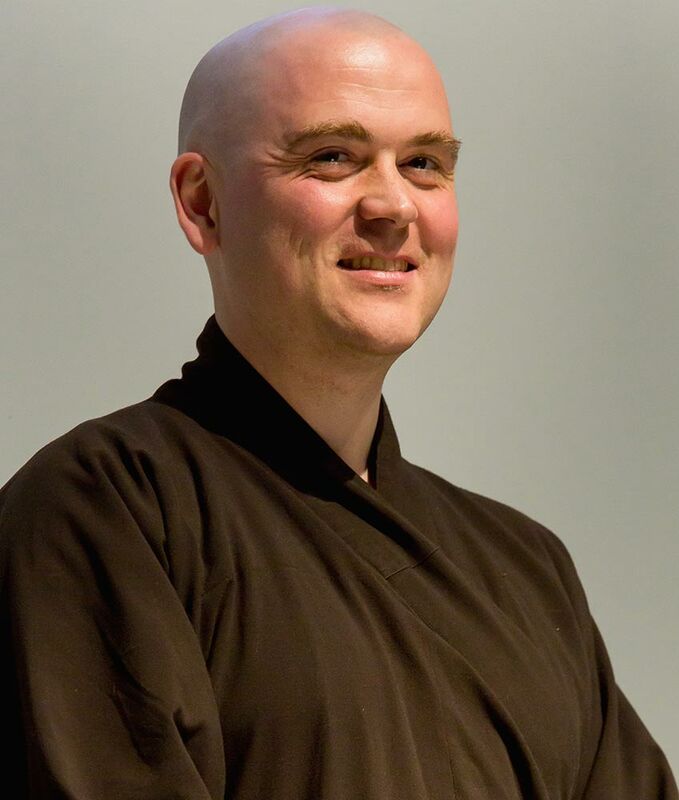 Before becoming a monk he studied at Cambridge then worked as a composer a chef and a math tutor inLondon.As a layperson he frequently attended retreats in Plum Village. Meeting Thich NhatHanh for the first time in1999,hebeganto see that mindfulness practice could present a real way outof the current situation of suffering for humanity. 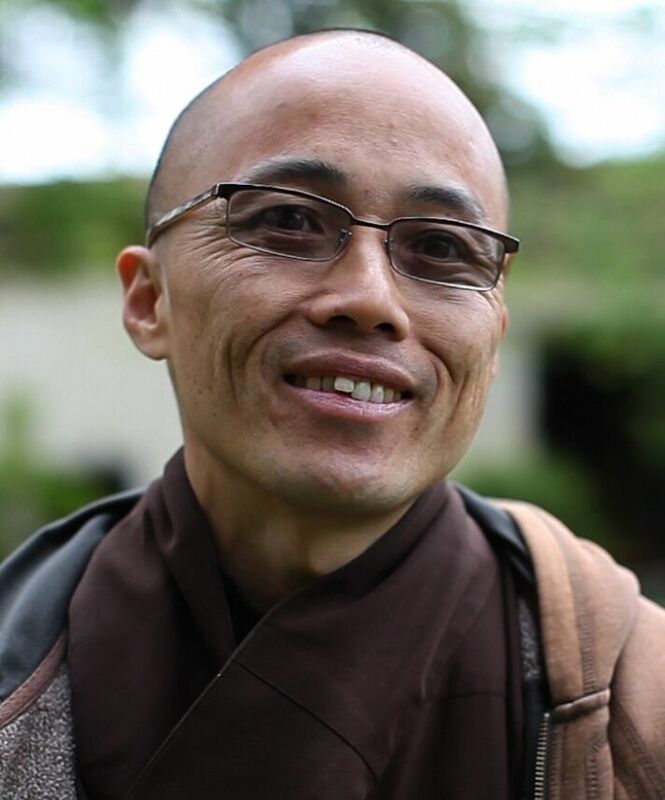 Becoming a monk eventually presented itself as the most powerful way to actively and positively engage with the suffering we collectively face, including climate change, economic instability, and war. Helping toprovide a place of refuge for people to come and learn about mindfulness and living incommunity are now his principal sources of joy. Brother Phap Dung “True Dharma Inclusiveness” was born in Da Nang in 1969 and lived there until 1979 when his family decided to escape Vietnam and eventually settle in California. 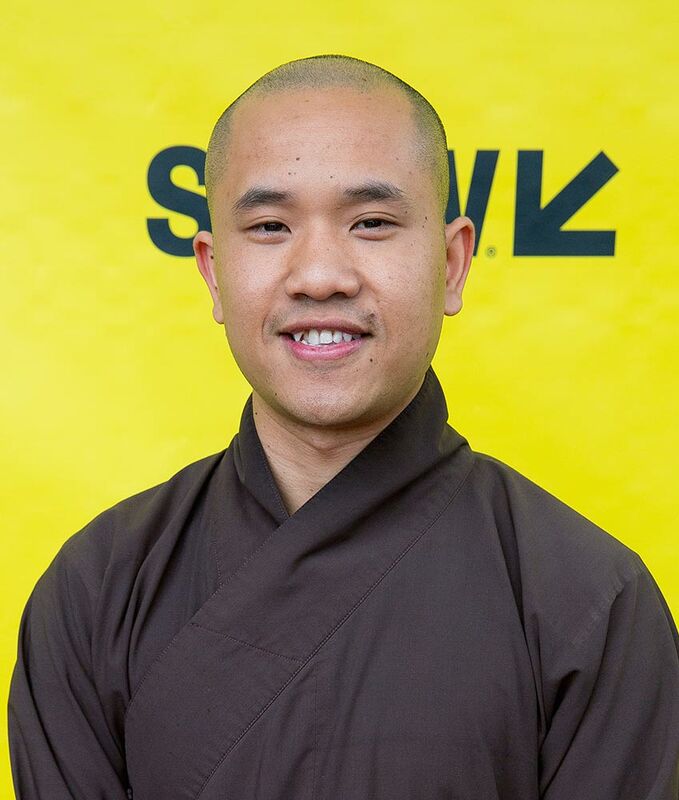 He grew up in Los Angeles, graduated from the University of Southern California in 1994 and worked as an architect for a few years before deciding to become a Buddhist monk in 1998. He is now a senior Dharma Teacher in the Plum Village Tradition. 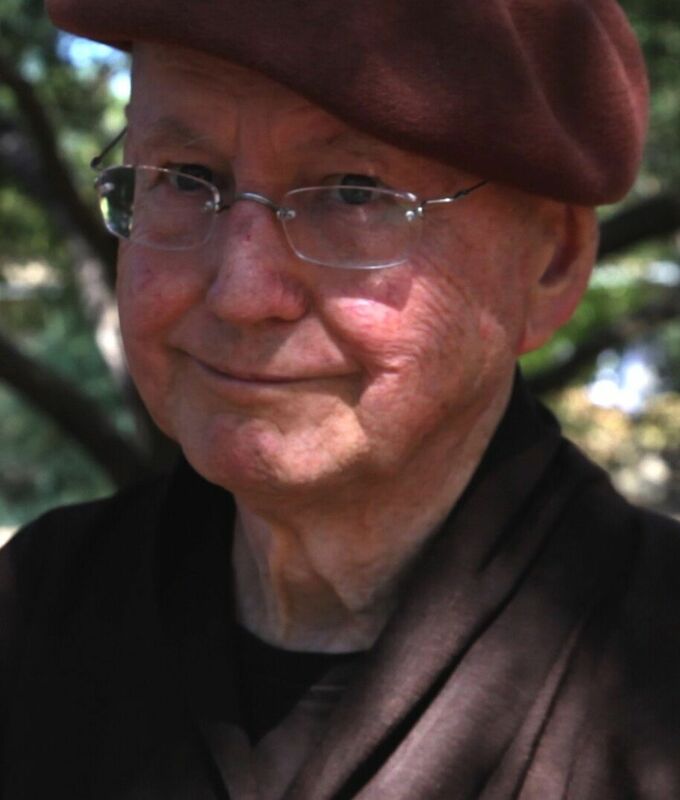 He was the Abbot of Deer Park Monastery in California for ten years from 2001 to 2010. He has traveled throughout the world with his teacher and community helping to lead many international mindfulness retreats. He now helps along with many others, develop many of the Zen Master Thich Nhat Hạnh’s initiatives to offer the simple mindfulness practices to help people heal, transform, find true peace and happiness for themselves, for the world and thus, for our planet. Davis Nguyen was born in Hayward, CA and raised in San Francisco, CA, the son of two Vietnamese immigrant refugees. He was studying Creative Writing at the University of California, Santa Barbara before ordaining as a monk in February of 2007 with the name Chân Pháp Siêu - True Dharma Transcendence. 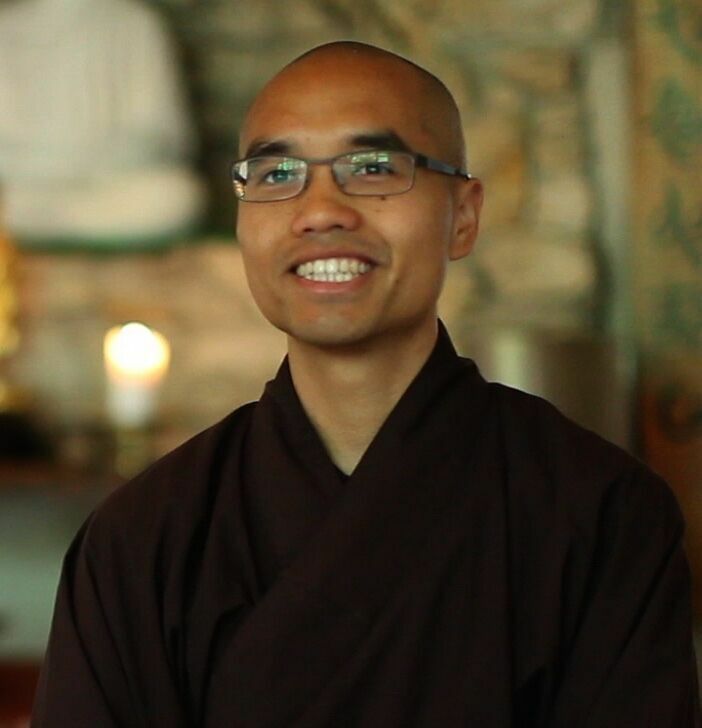 As a monastic he lived at both Plum Village Practice Center and Blue Cliff Monastery. During his time in Plum Village he was Registrar - responsible for outward/inward interfacing. Davis is particularly passionate about sharing the dharma with underserved/intersectional youth and the LGBTQIA community. In 2016 Davis stepped out of his monastic robes to return to lay society. He currently lives in San Francisco, studying Chinese Medicine and continuing to teach mindfulness meditation.